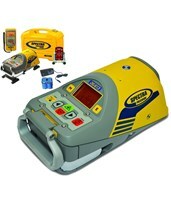 Pipe lasers are an ideal construction laser tool for alignment, leveling, and even grading jobs involving sewers, storm drains, tunnels, and pipes. They are made to fit inside these small spaces and operated from a distance, but can also be easily set up above ground. Pipe lasers emit a visible laser beam that extends for hundreds of feet and can be adjusted horizontally or vertically, allowing you to set the pipe laser’s laser beam to a desired incline or grade and a desired angle or distance. 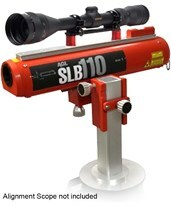 Most pipe lasers for sale come with a variety of features and choices of accessories that increase both their portability and convenience in above and below ground construction projects. Every pipe laser we have is constructed of durable material that locks out dust and water. 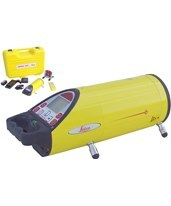 Pipe lasers all come with high accuracy lasers lines and slope. They are available in single or dual axis, choice of grade, different mounting options, and features such as LED lights and plumb points. 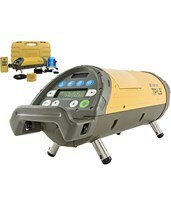 Several pipe lasers for sale, like the Spectra pipe laser, Topcon pipe laser, and Leica pipe laser, offer large, LCD displays that show the grade and line setting and battery life. 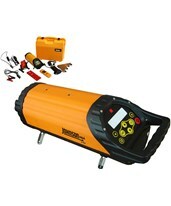 In many cases, you can also program your information or a passcode into the pipe laser to keep it safe and secure. 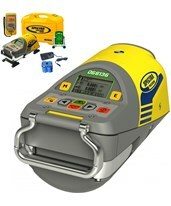 Features such as self-leveling, auto centering, grade locking, and line locking keep your pipe laser settings accurate and precise. 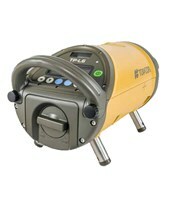 Pipe lasers for sale can travel just about anywhere construction professionals need to go. 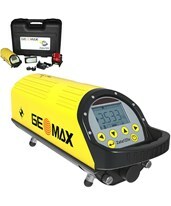 They can be mounted on manholes or the walls of an underground pipe. 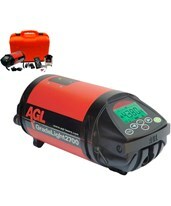 The AGL pipe laser, CST/Berger pipe laser, David White pipe laser, Leica pipe laser, Spectra pipe laser, and Topcon pipe laser can be controlled by a wireless remote control even from a distance! Finally, almost all pipe lasers we carry can be powered by a rechargeable battery, alkaline batteries, or an external power cord. 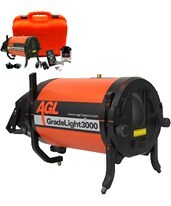 Tiger Supplies proudly carries both red and green beam pipe lasers as well as tunnel lasers from popular brands, such as AGL, CST/Berger, David White, Leica, Spectra, and Topcon.